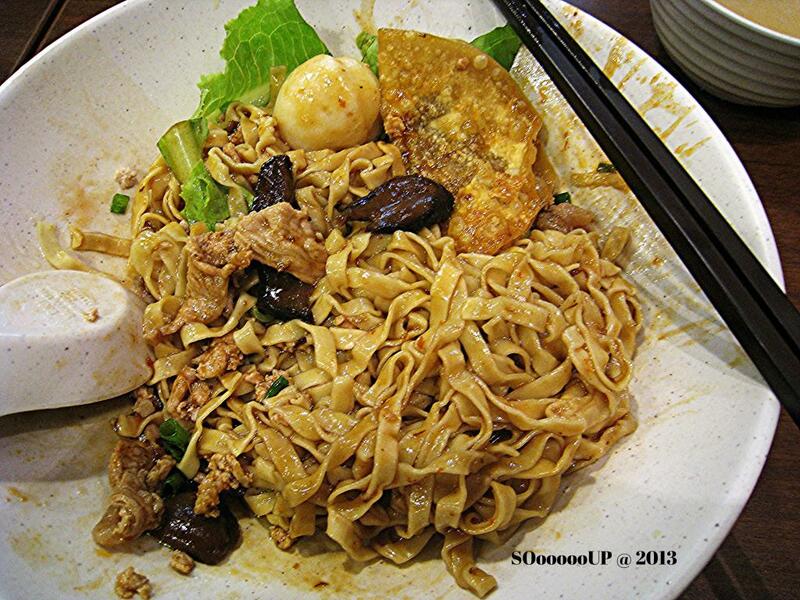 We had eaten at their rail mall branch and their bak chor mee was real good. 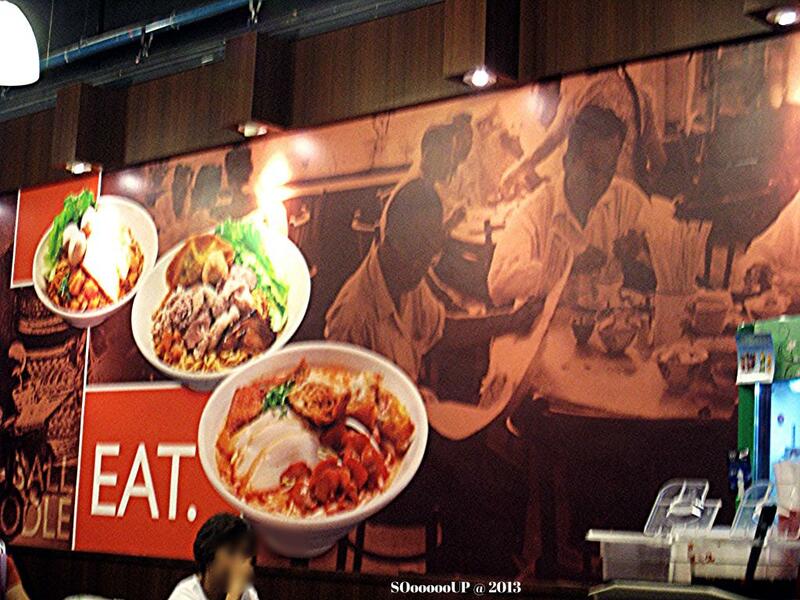 What we did not expect is that the noodles served at the Tampines Centre branch is not up to expectation. The queue was long resulted in some scuffle among customers. 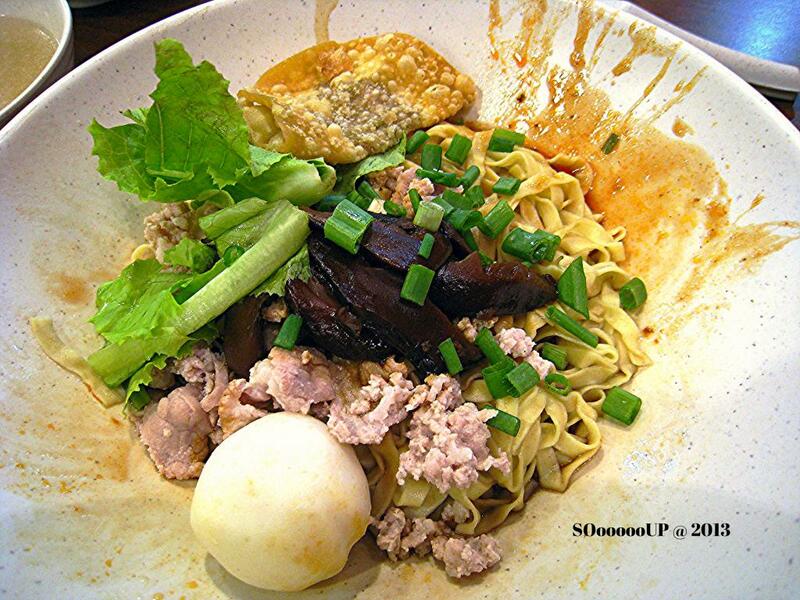 There are other food available but we are bak chor mee fanatics. 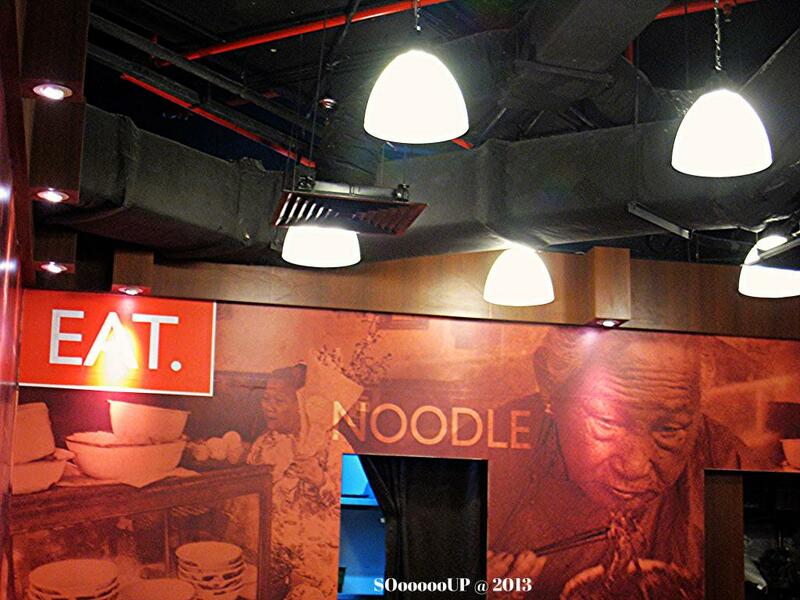 The noodles are not al dente with barely enough sauce to coat the noodles. They have to be eaten immediately or will get meshy.